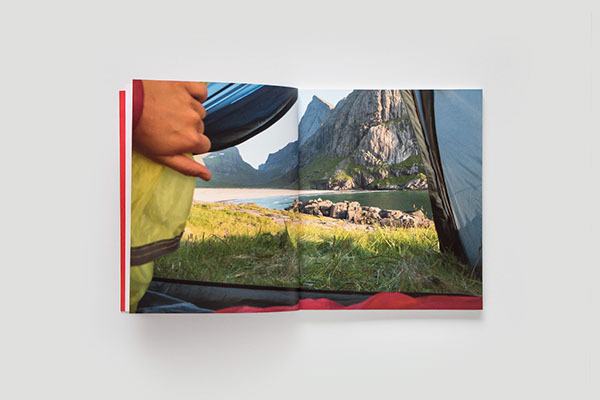 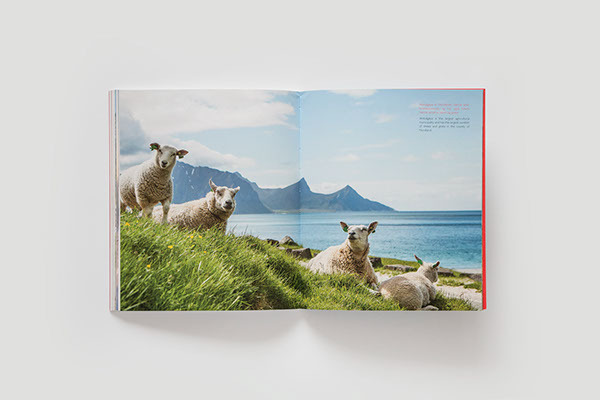 "To Lofoten" book is a tribute to Lofoten islands in Norway. 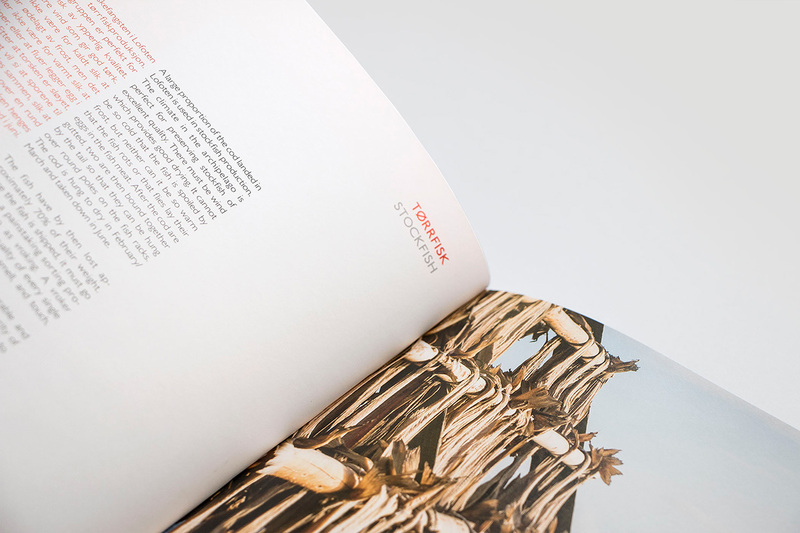 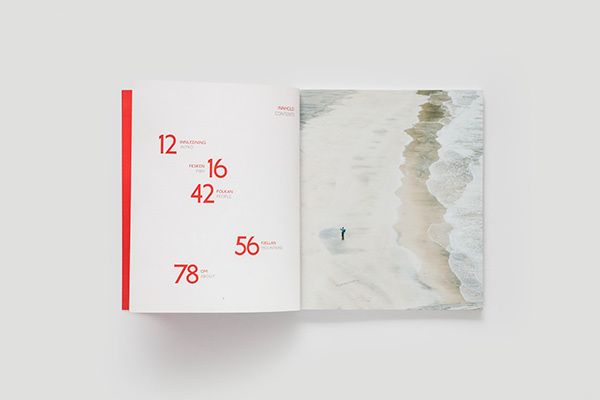 A book containing the most important information for a first-time visitor, with beautiful photography by Kristin Folsland Olsen, and minimal, yet playful typographic treatment, inspired by "detached" islands of an archipelago. 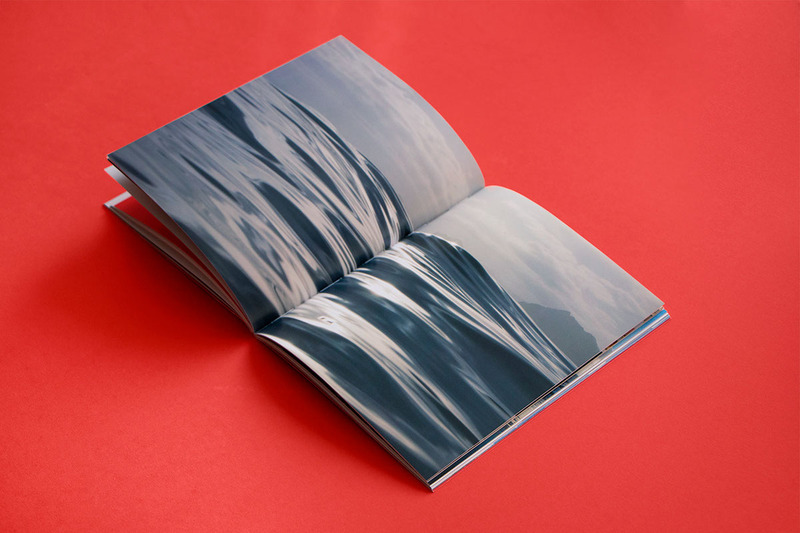 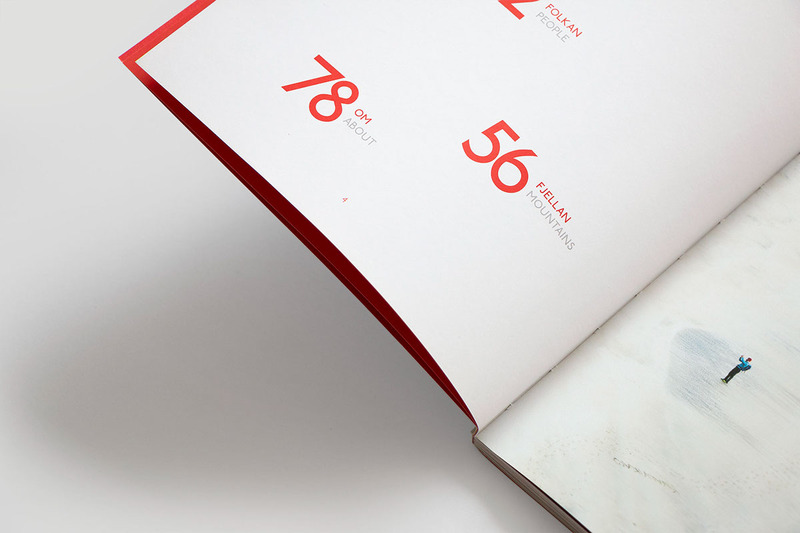 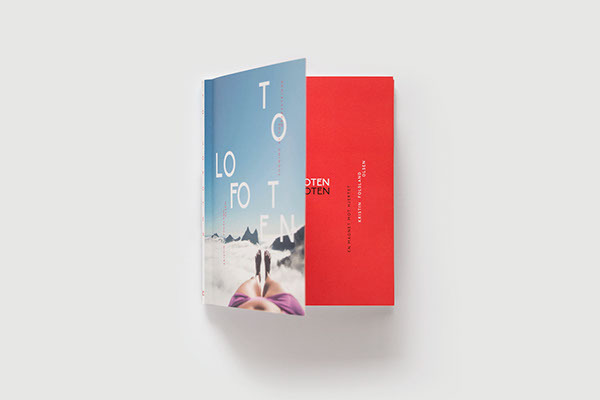 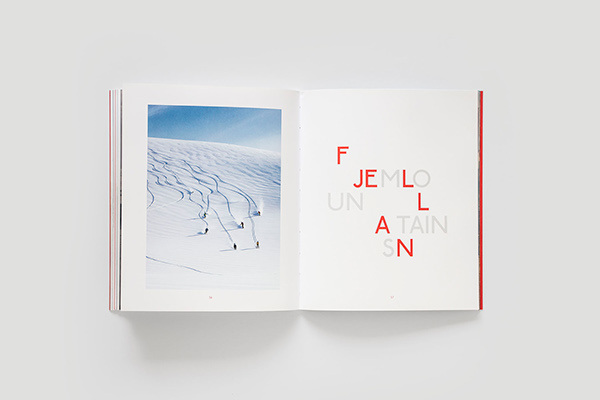 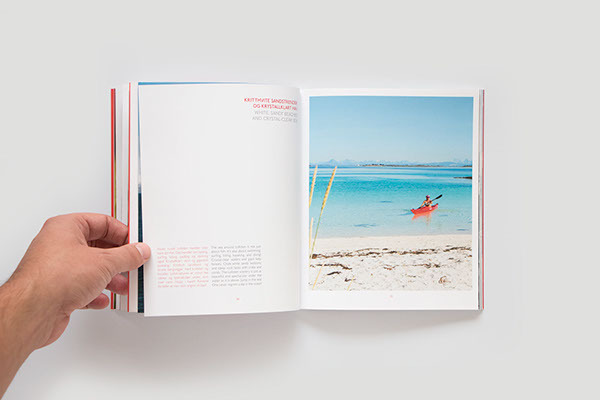 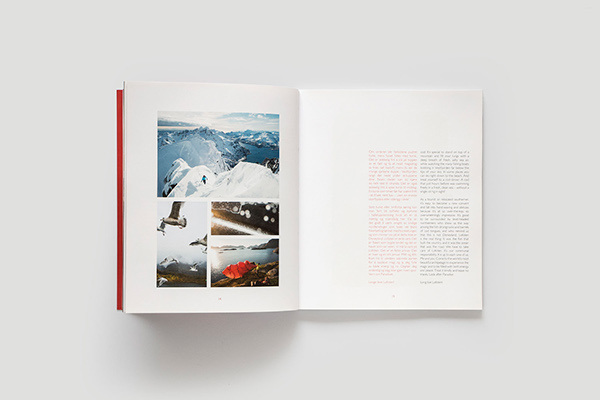 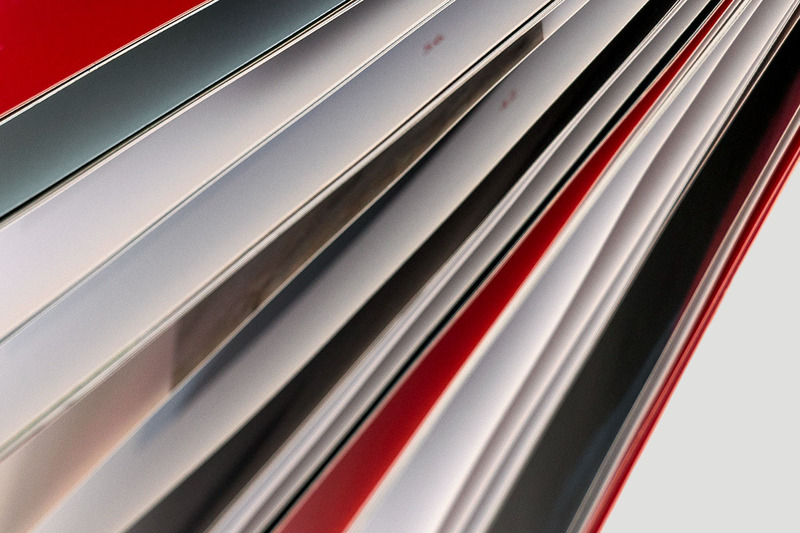 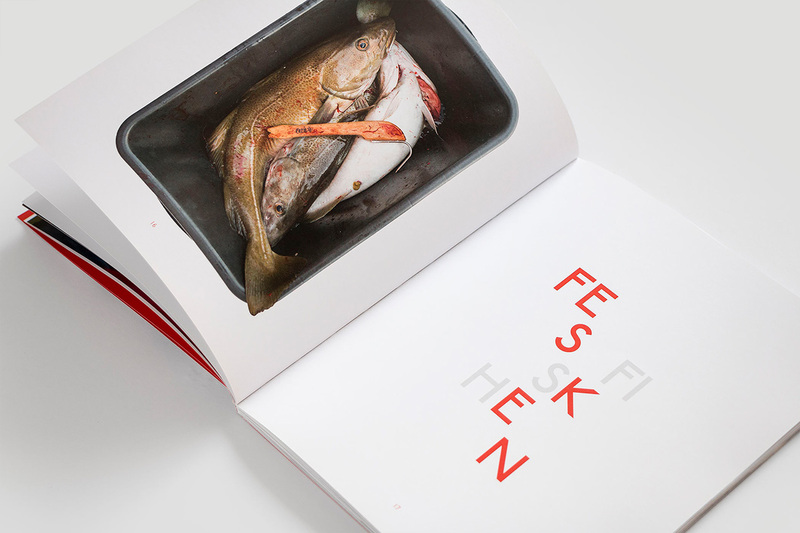 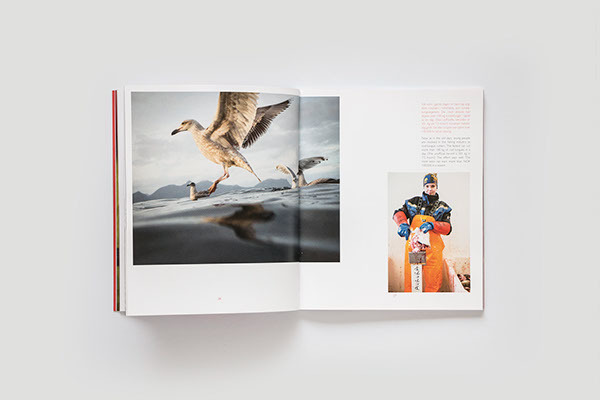 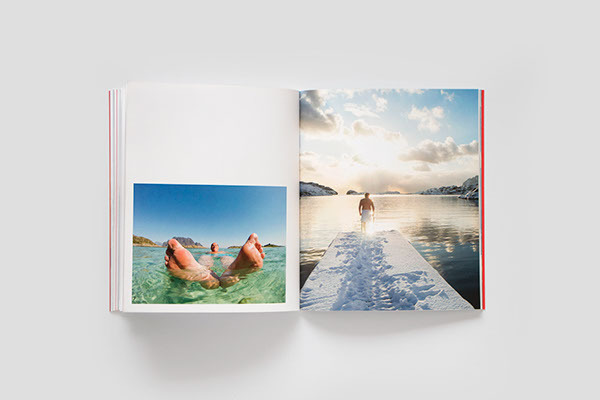 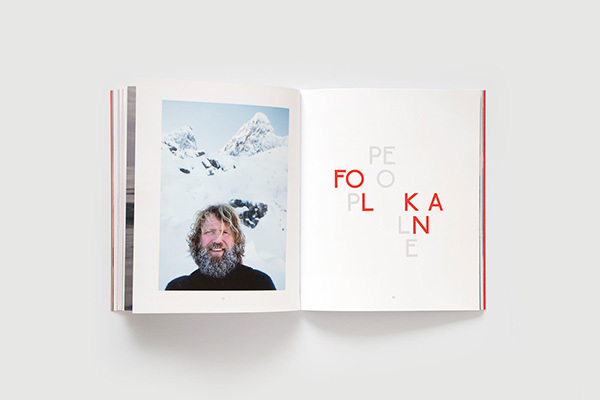 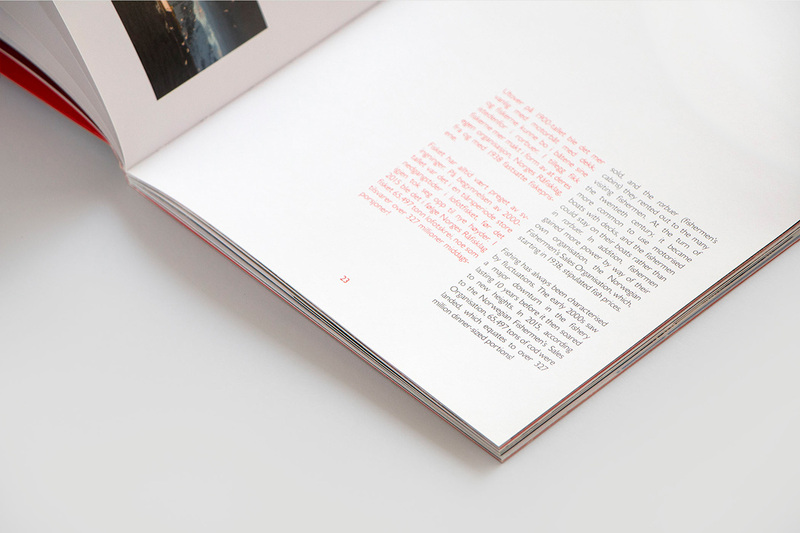 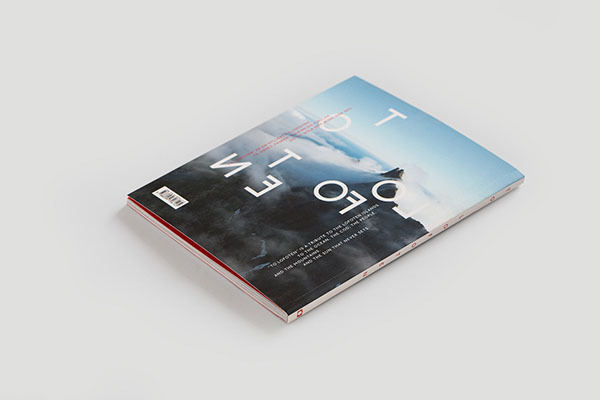 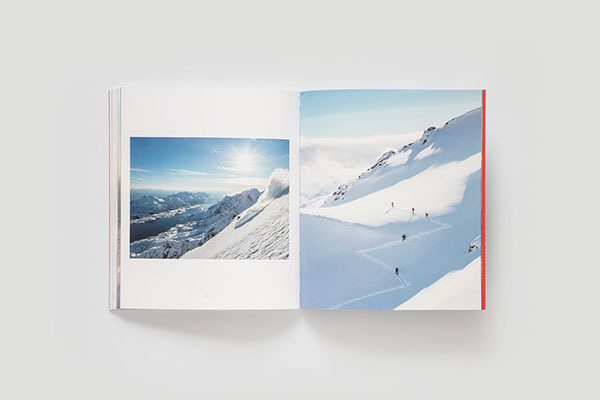 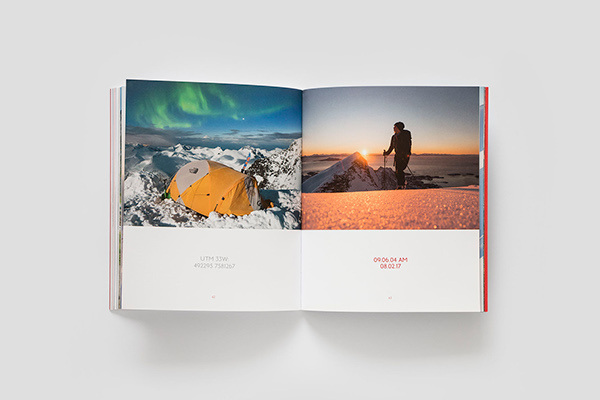 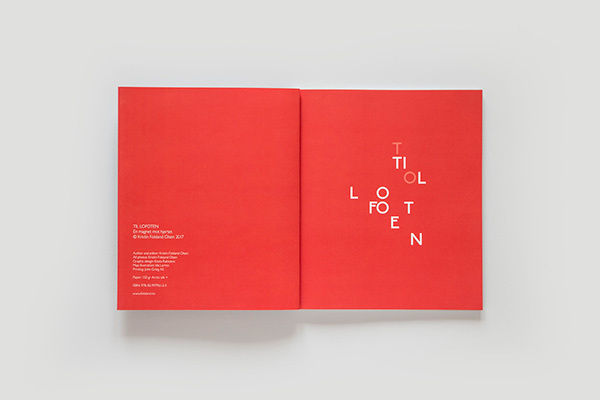 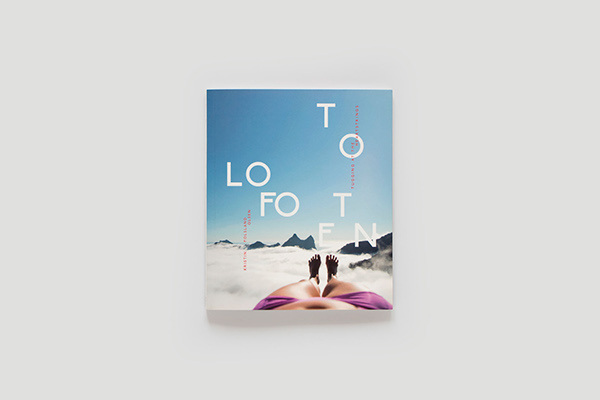 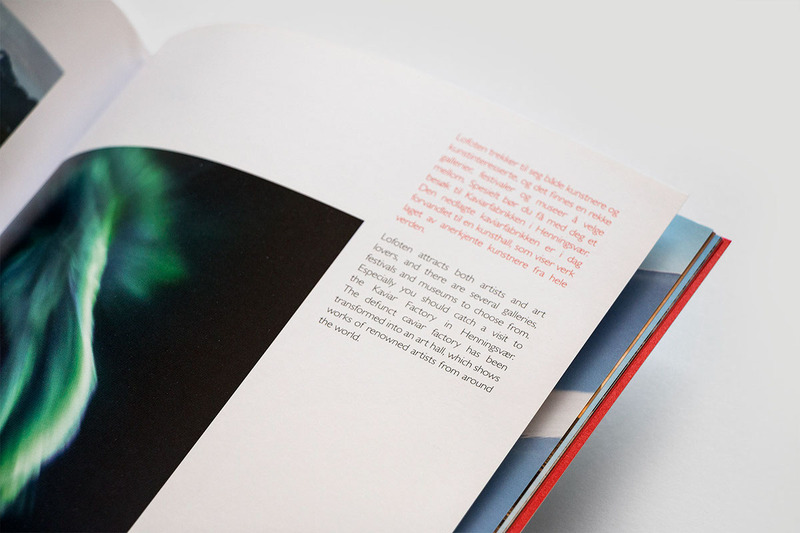 "To Lofoten" book is a tribute to Lofoten islands. 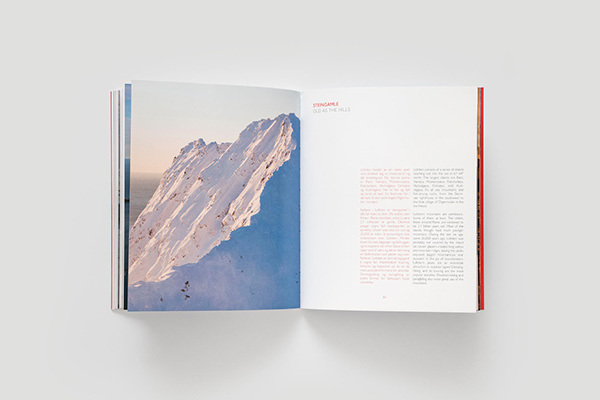 A book containing the most important information for a first-time visitor, with beautiful photography of Kristin Folsland Olsen, and minimal, yet playful typographic treatment, inspired by "detached" islands of an archipelago.